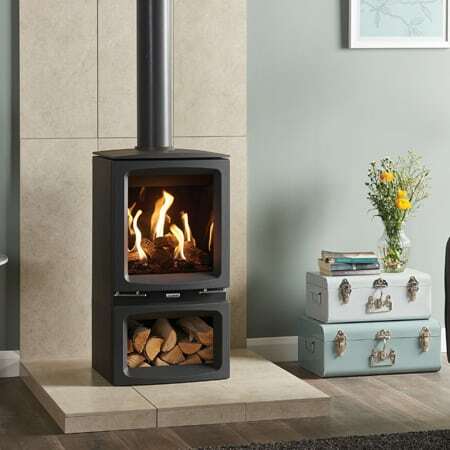 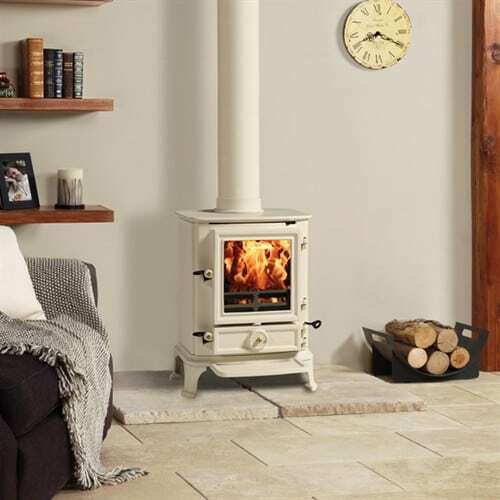 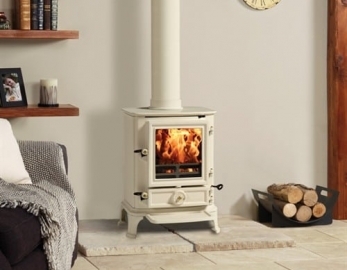 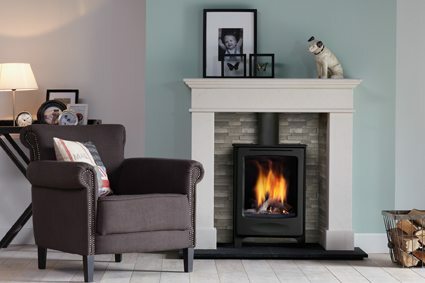 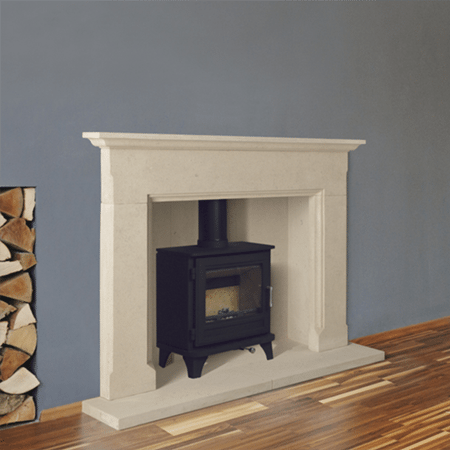 By the Fire, based in Westbourne, has been open to customers looking for a fireplace since 1975, longer than any other fireplace shop in Dorset. 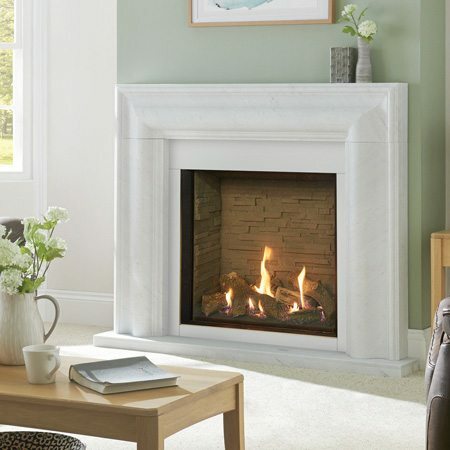 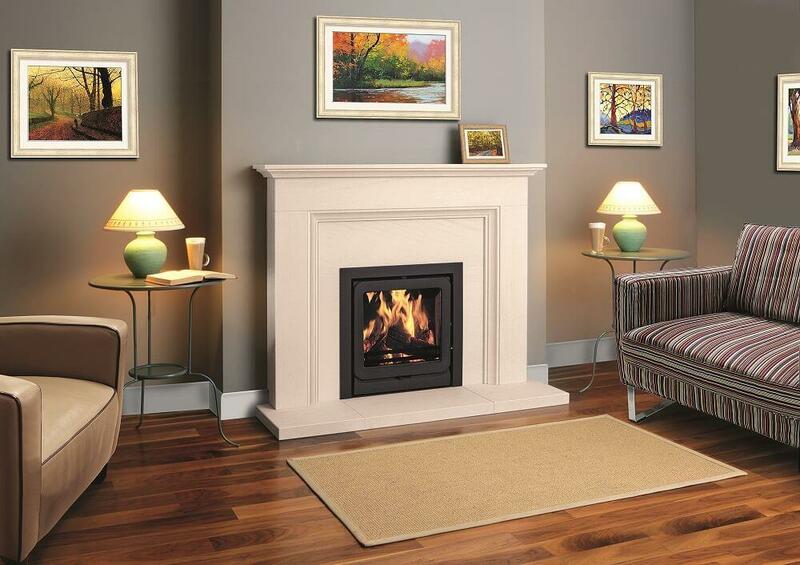 Get the dream fireplace you want today, and relax with a flexible, affordable 0% finance option. 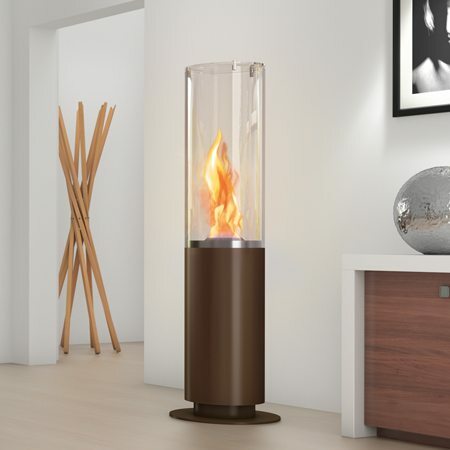 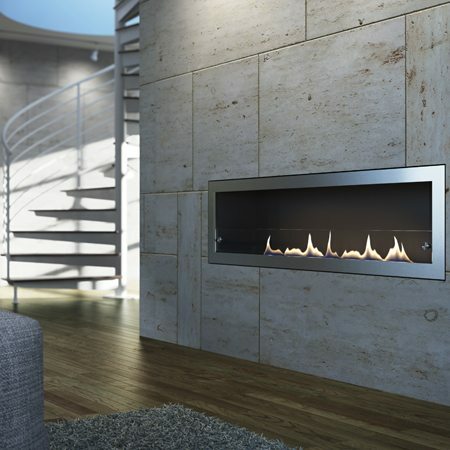 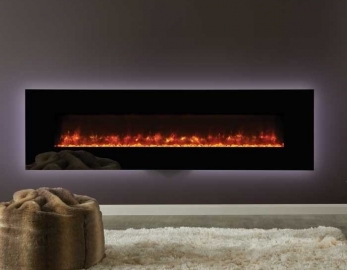 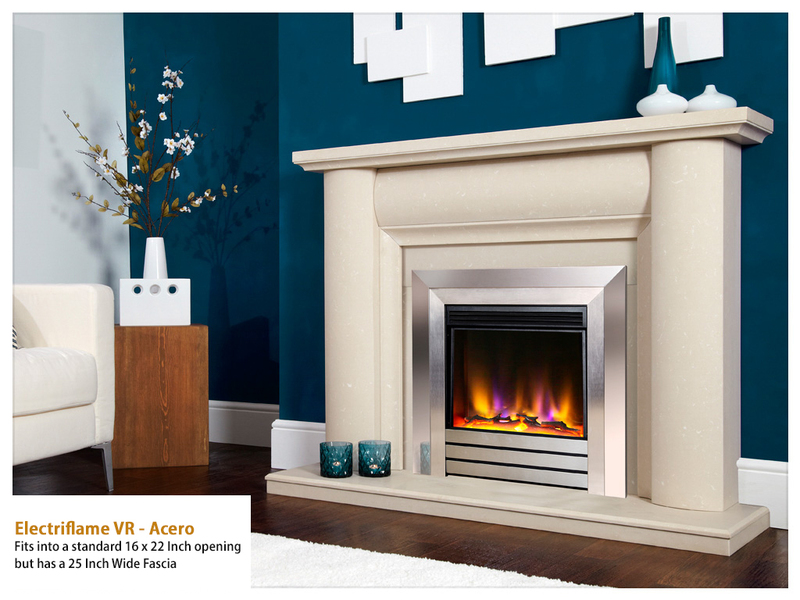 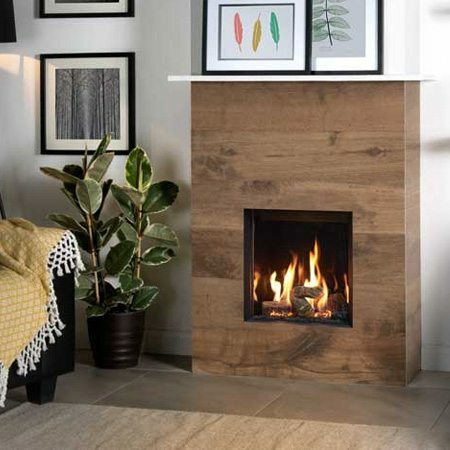 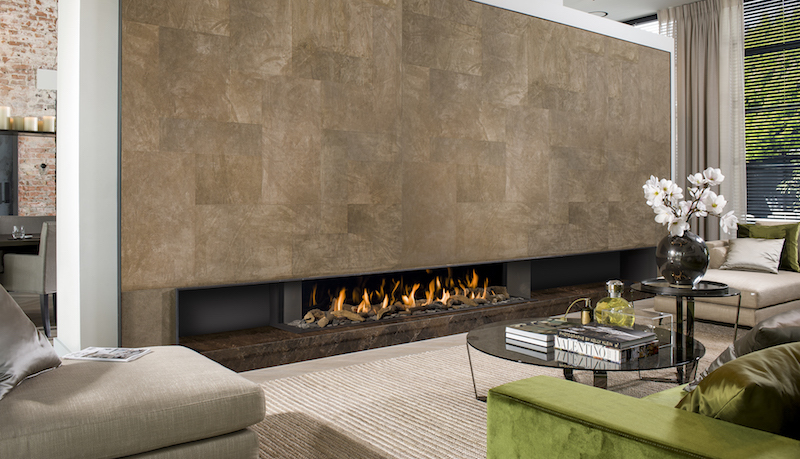 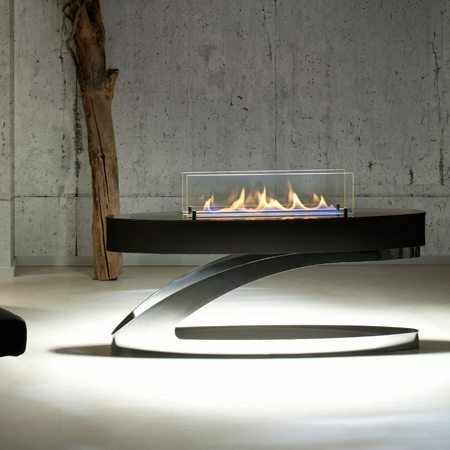 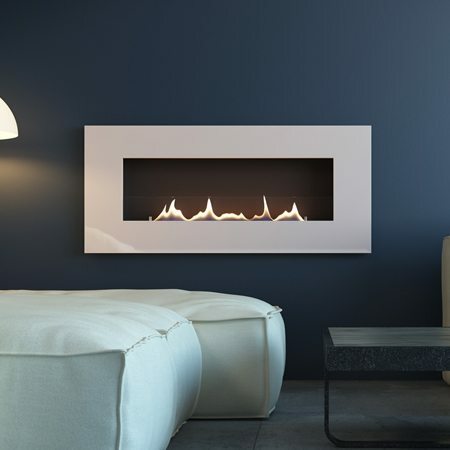 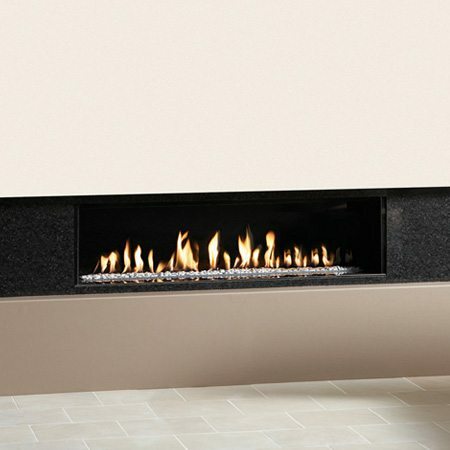 Utilizing the latest Charlton & Jenrick raised burner technology with the addition of a unique under bed lighting system has resulted in the most realistic wood burning effect gas fire to date from Infinity. 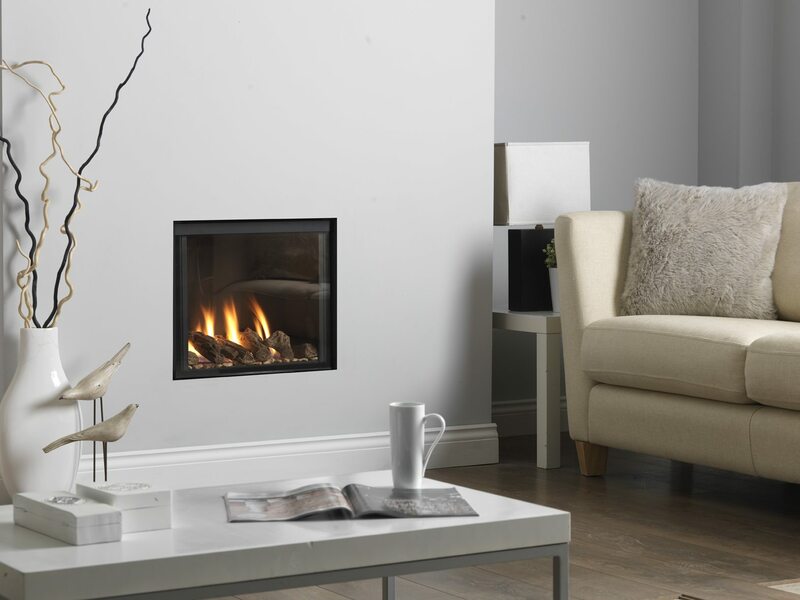 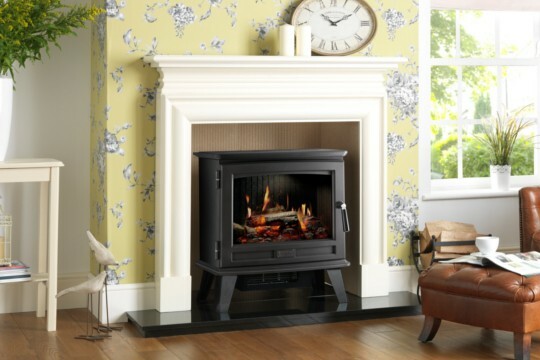 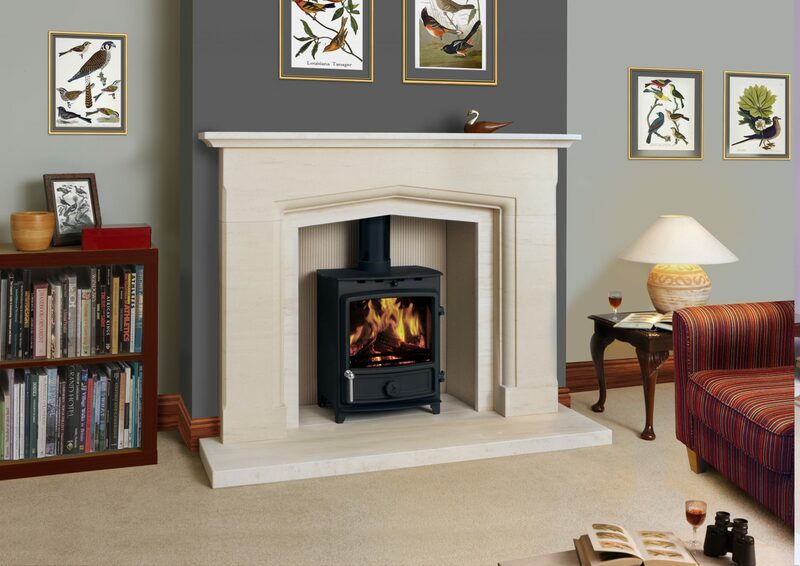 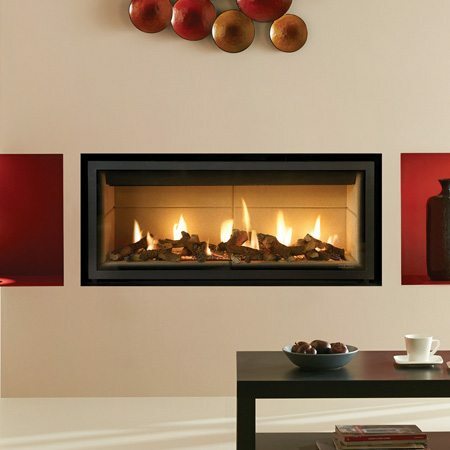 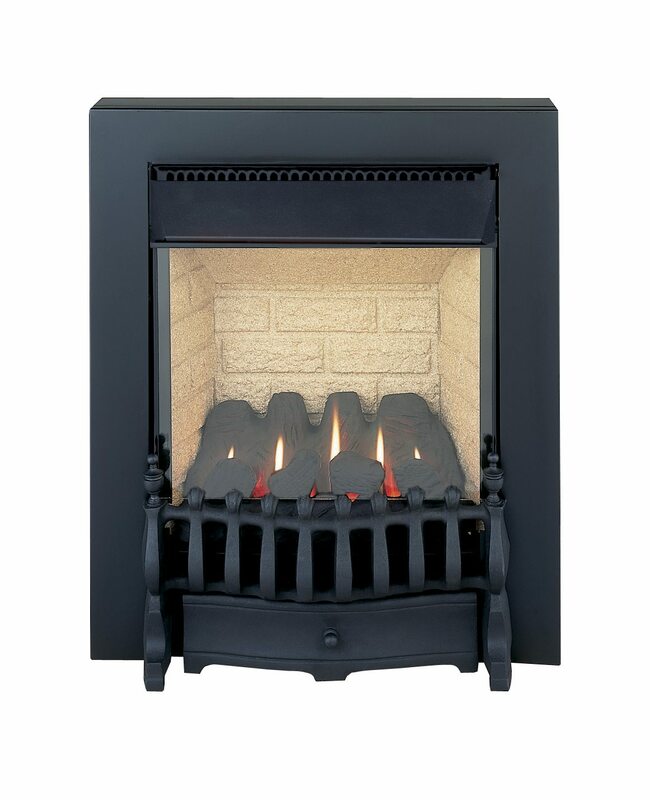 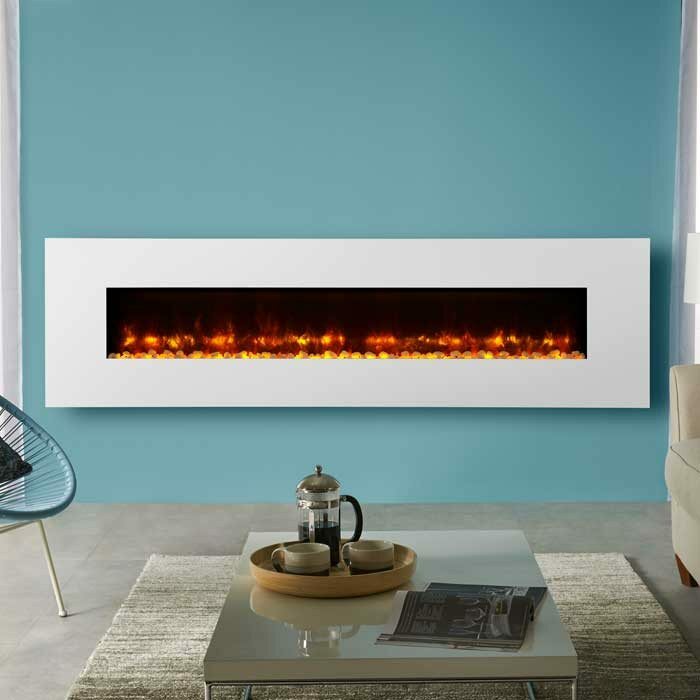 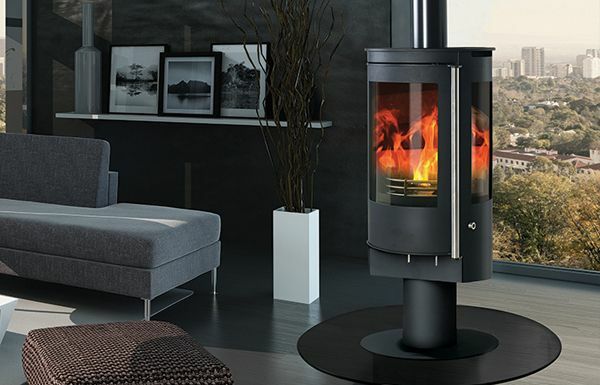 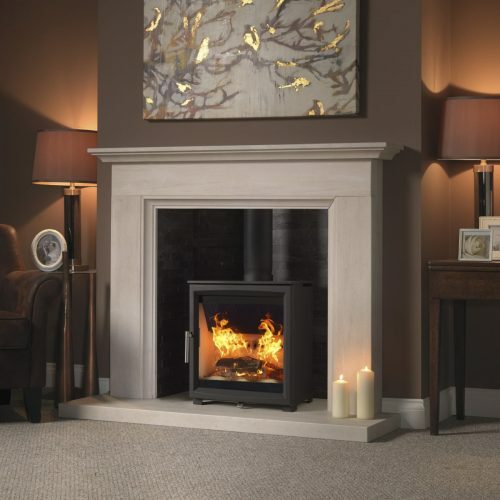 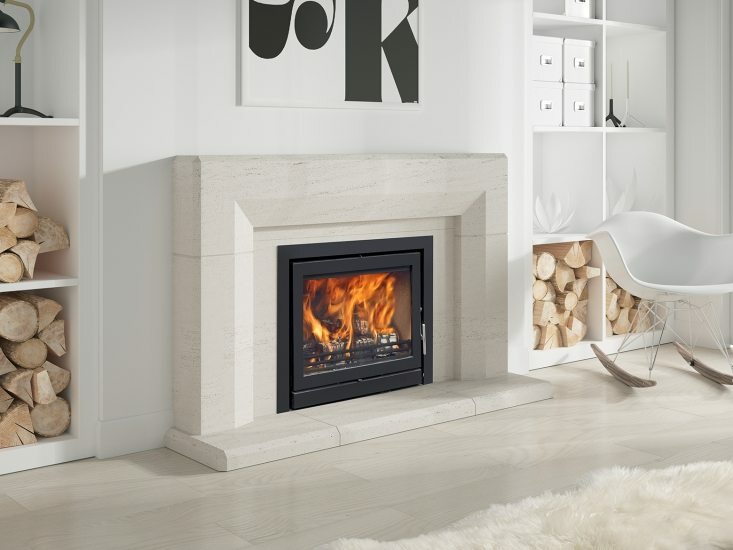 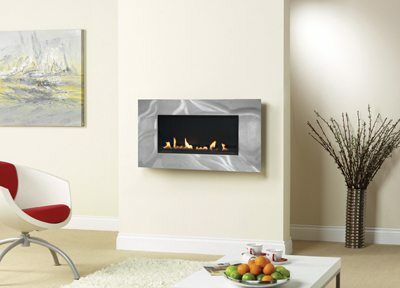 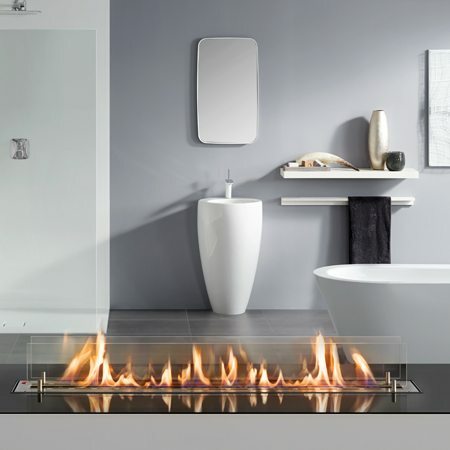 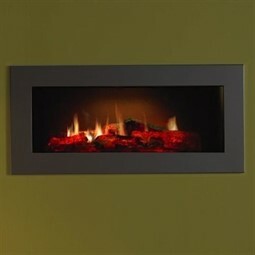 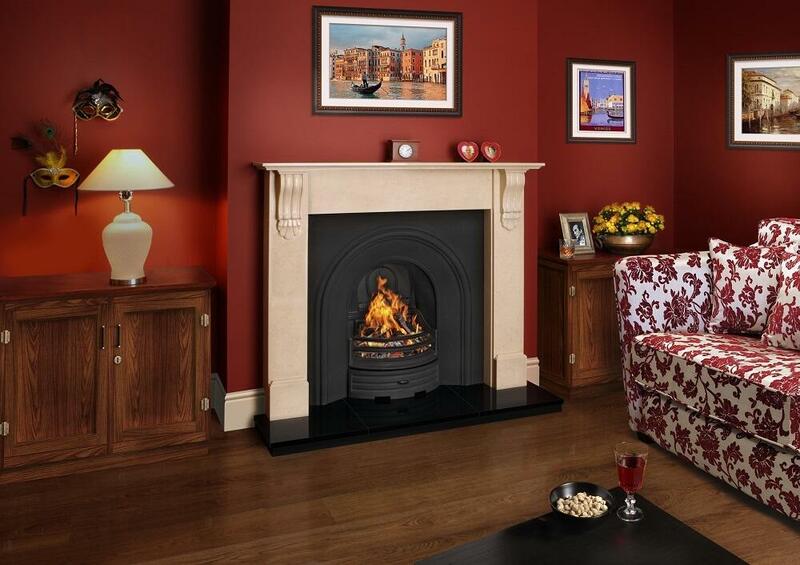 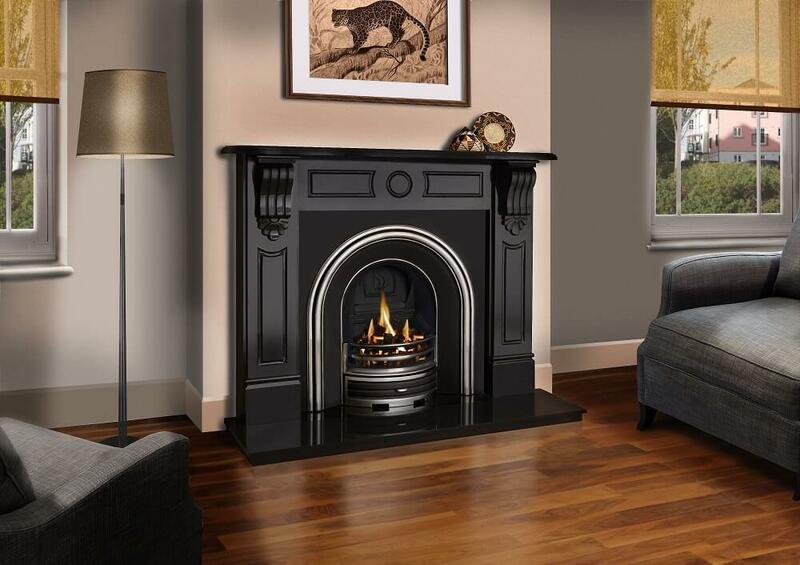 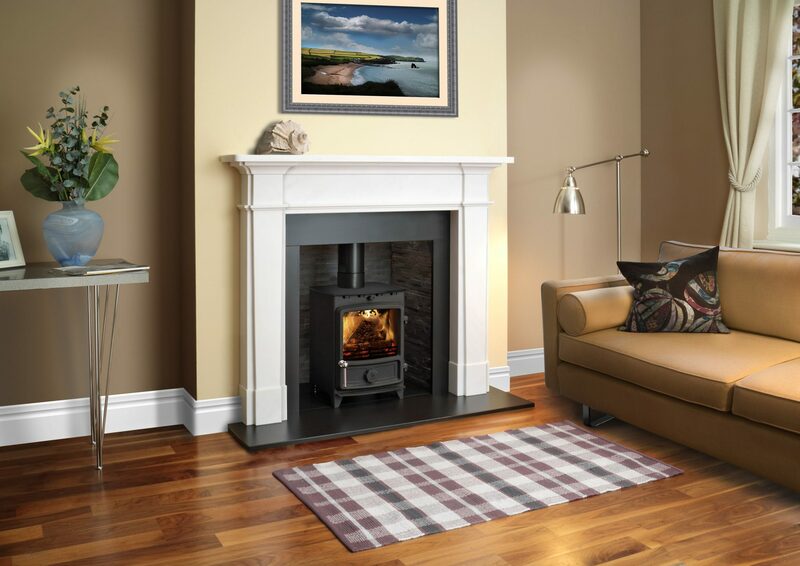 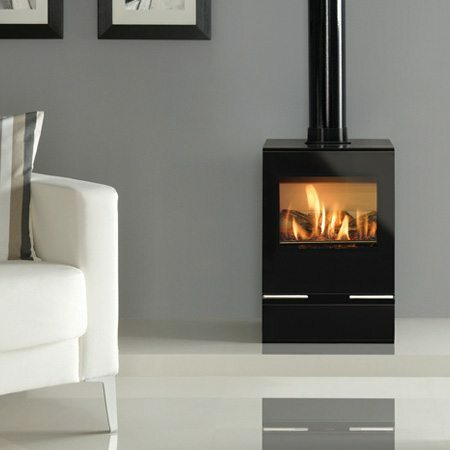 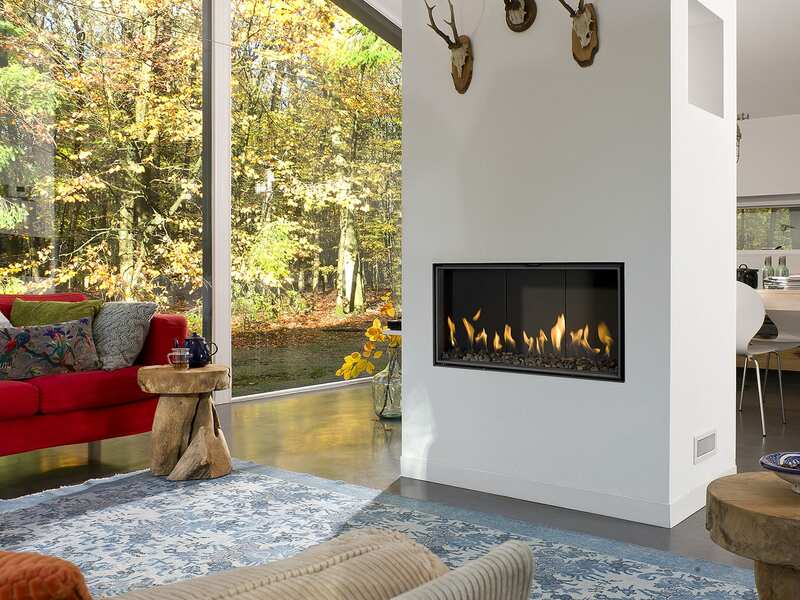 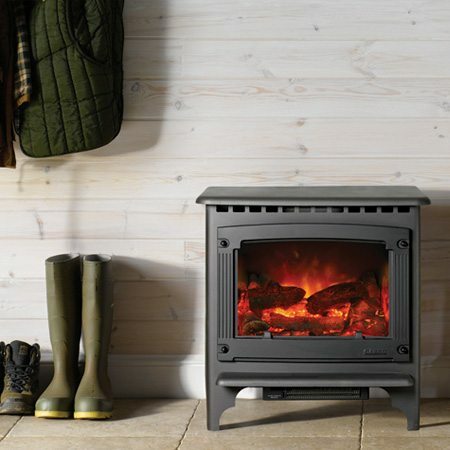 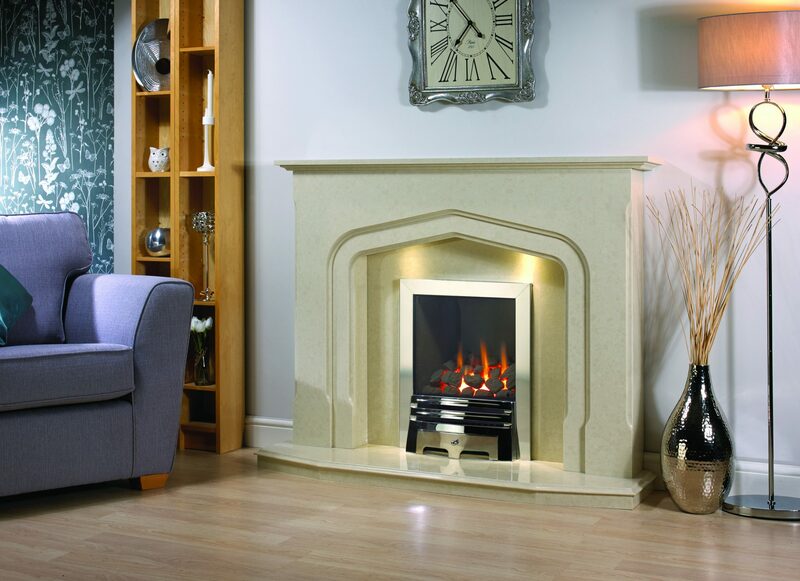 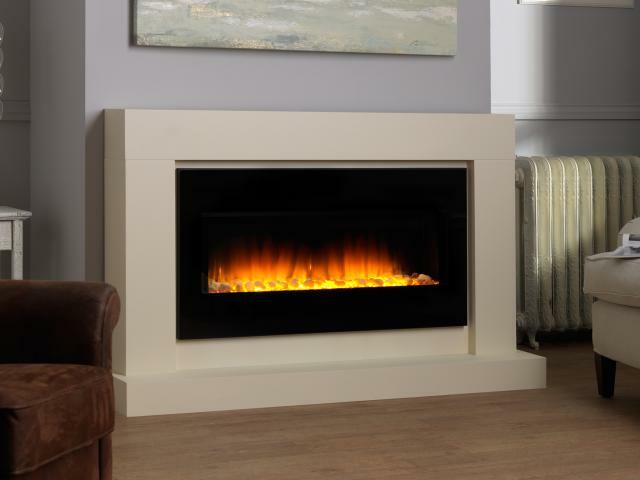 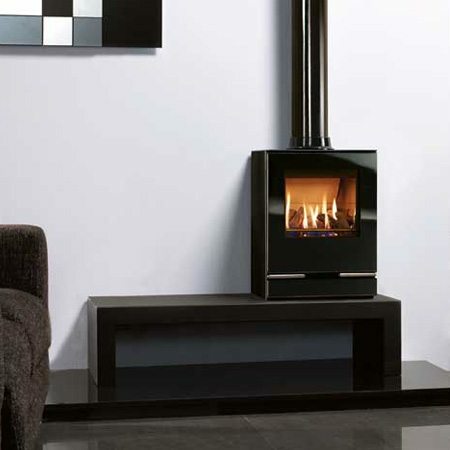 At By The Fire, we have a large variety of Electric Fires, Gas Fires, Woodburners, Fireplaces & Biofuel Fires. 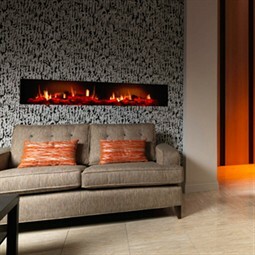 You can reach us very easily, as we are only minutes from Bournemouth town centre. 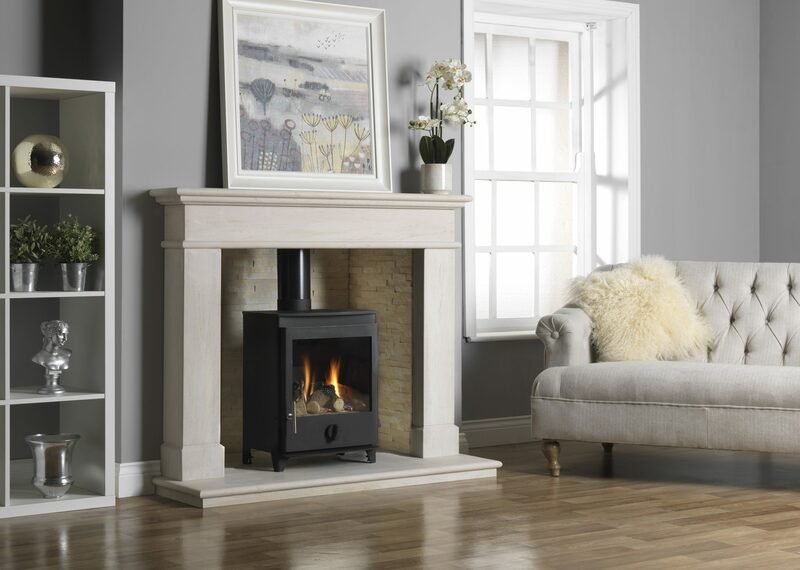 We would love to meet you in person, so why not call us today or just drop in and take a look at the current deals on offer. 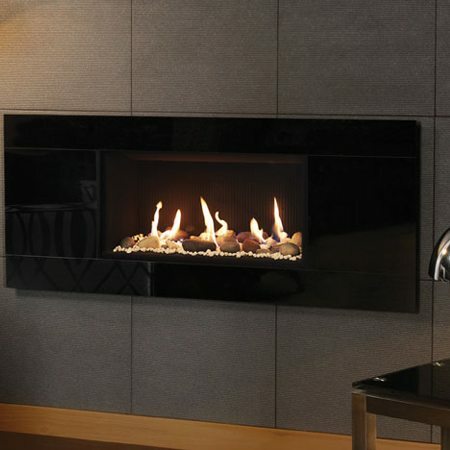 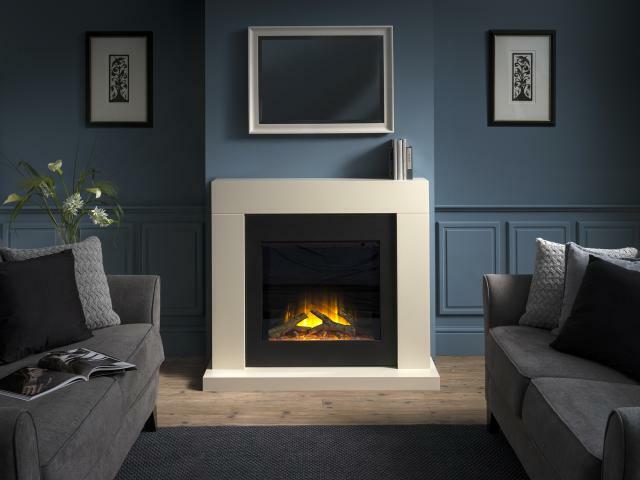 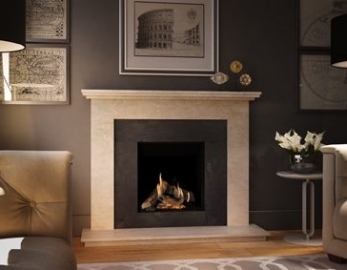 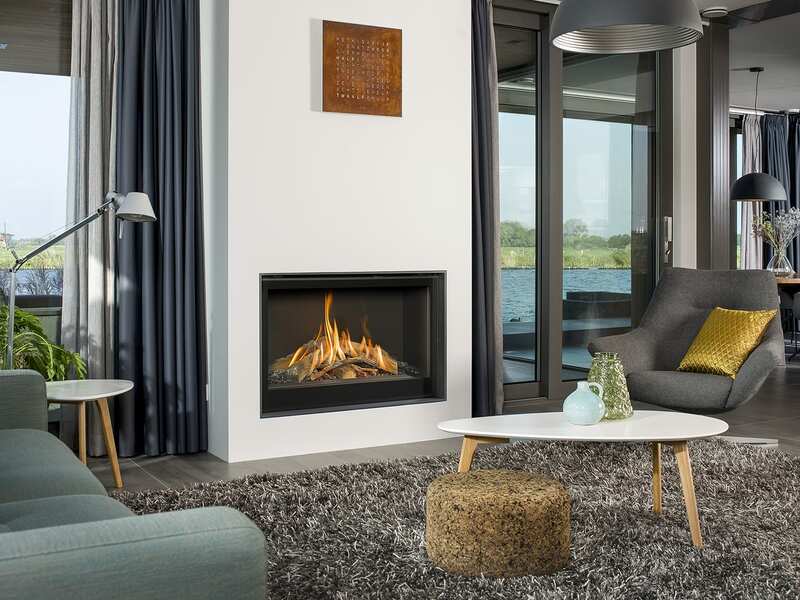 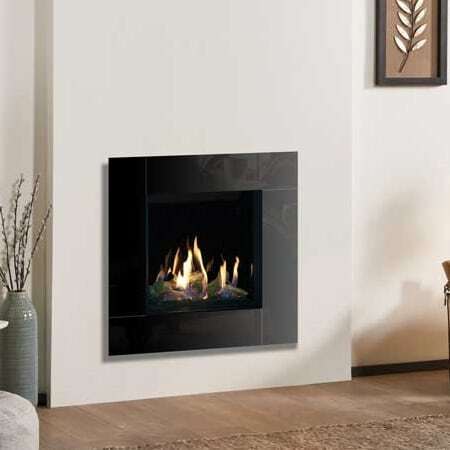 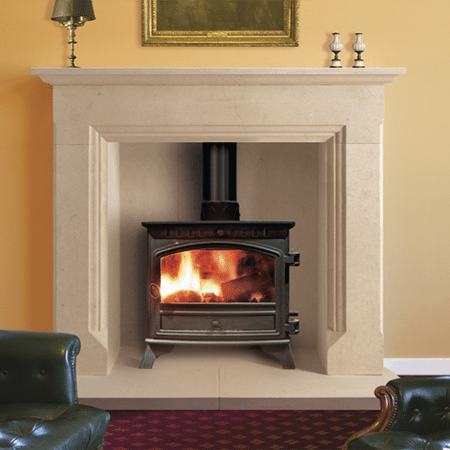 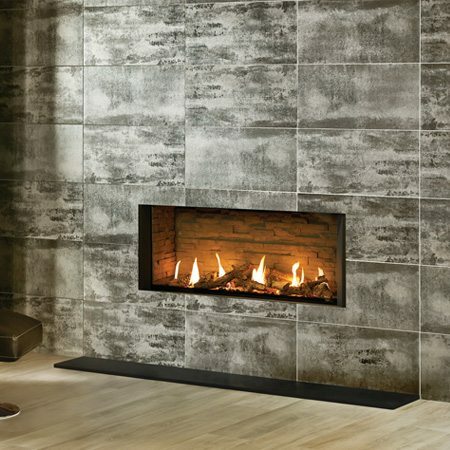 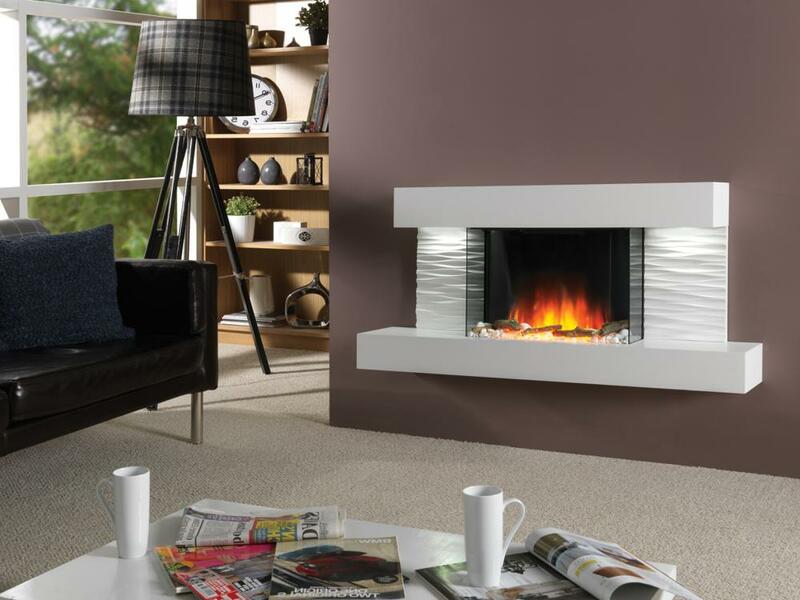 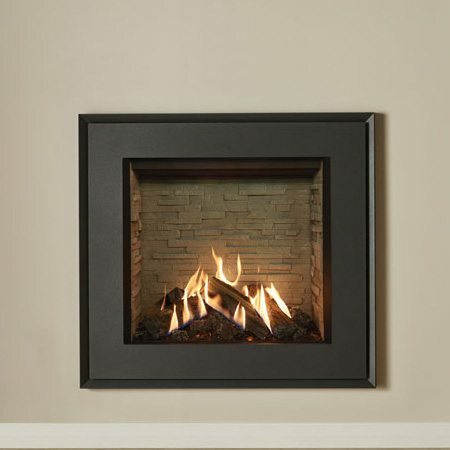 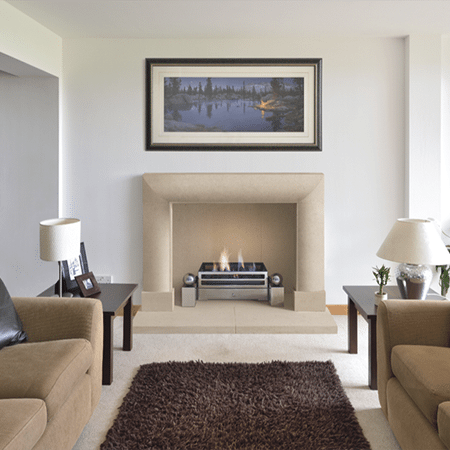 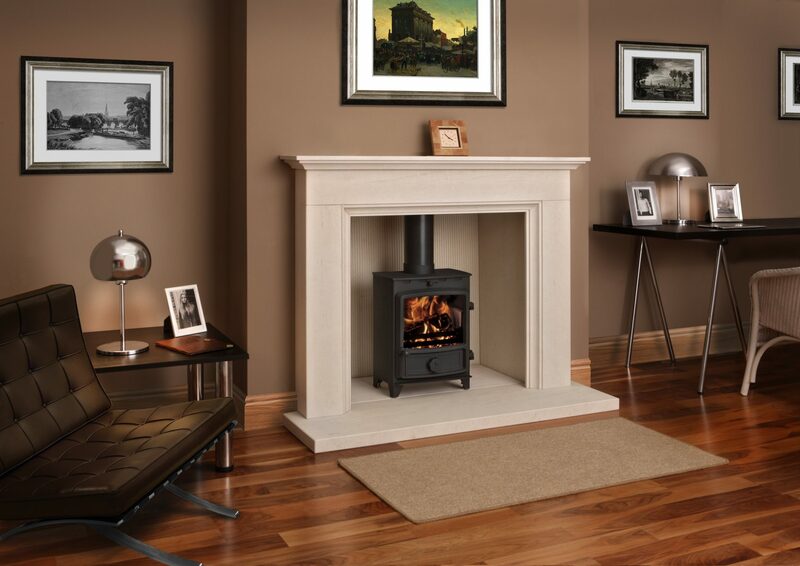 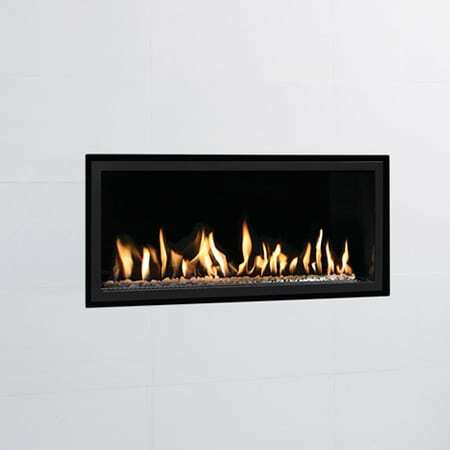 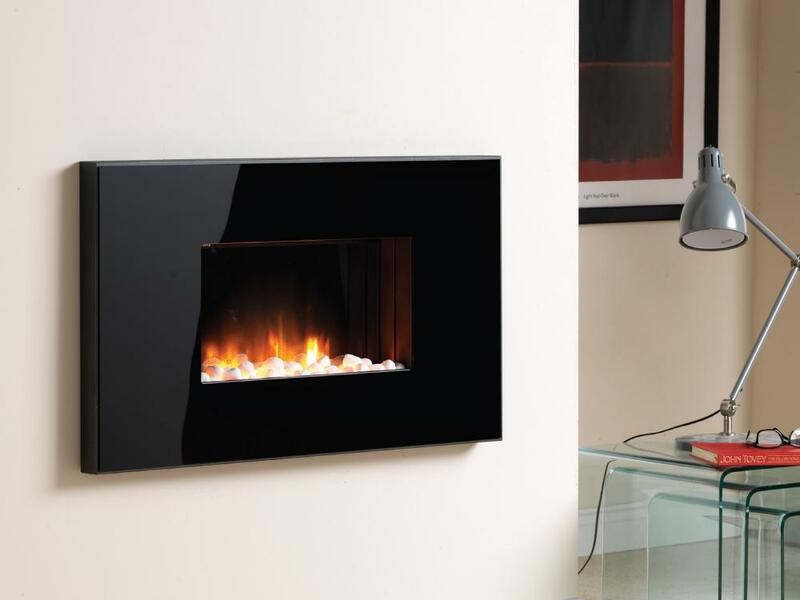 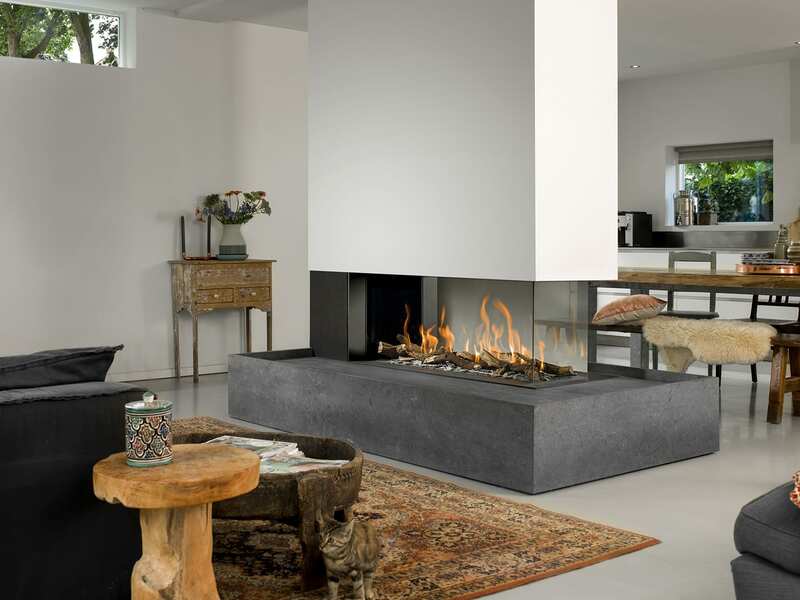 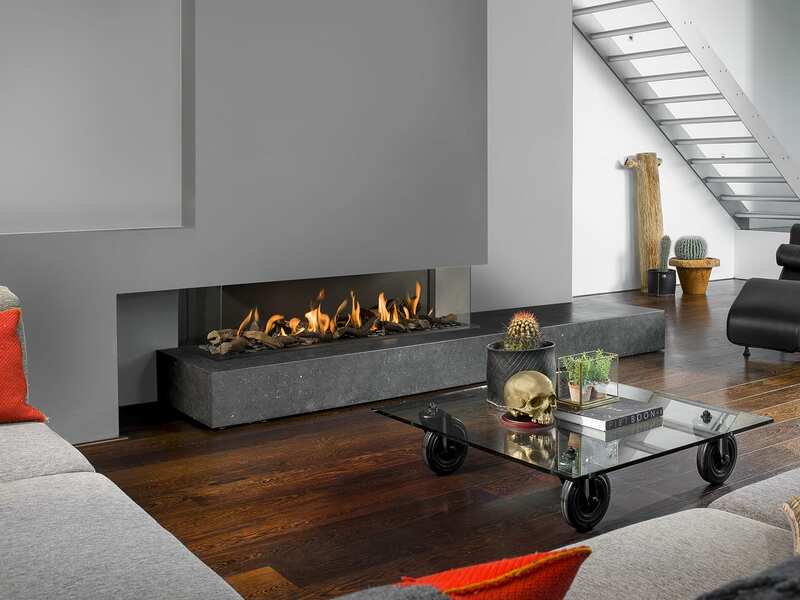 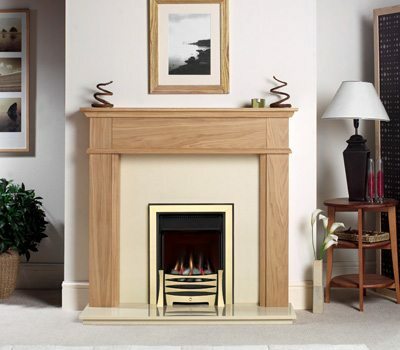 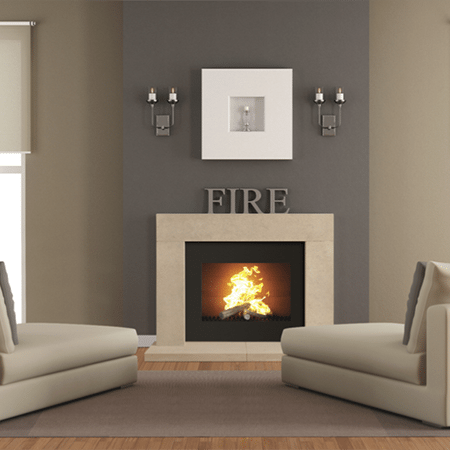 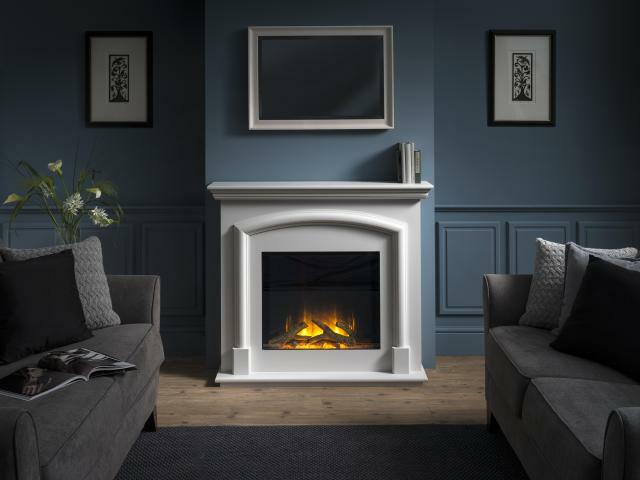 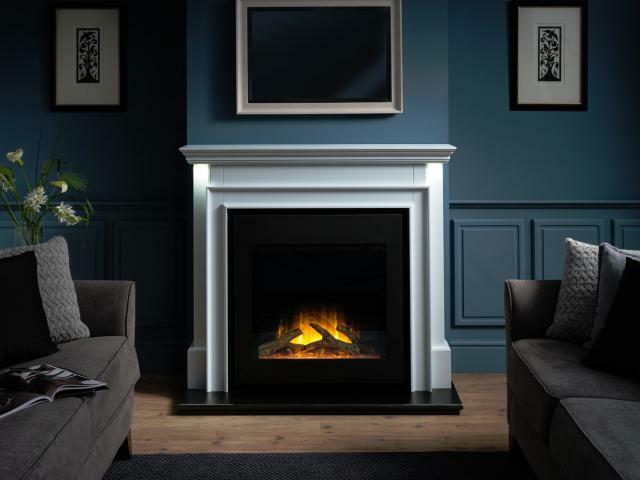 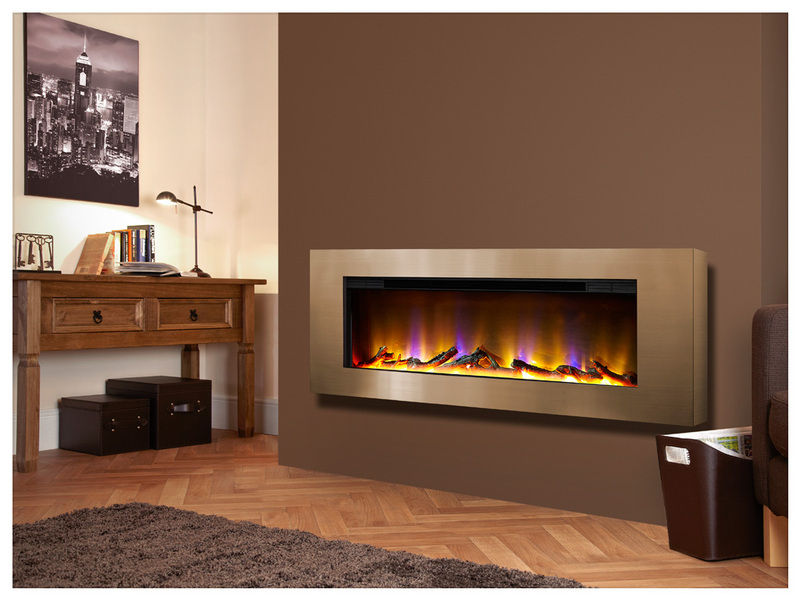 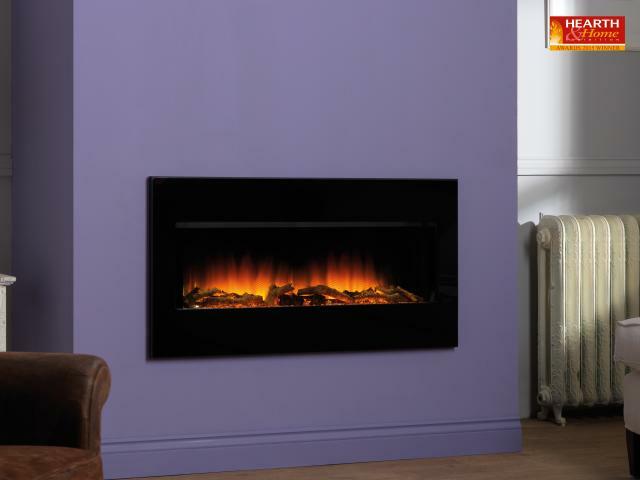 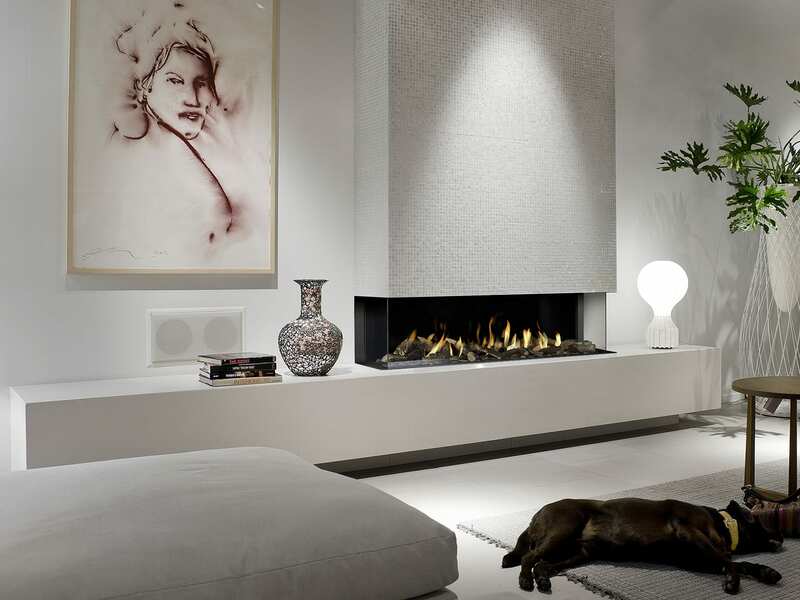 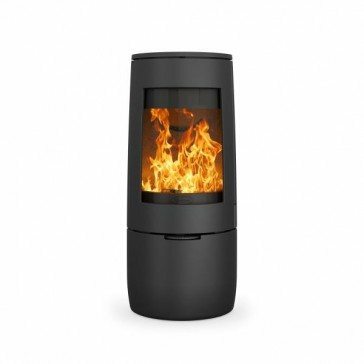 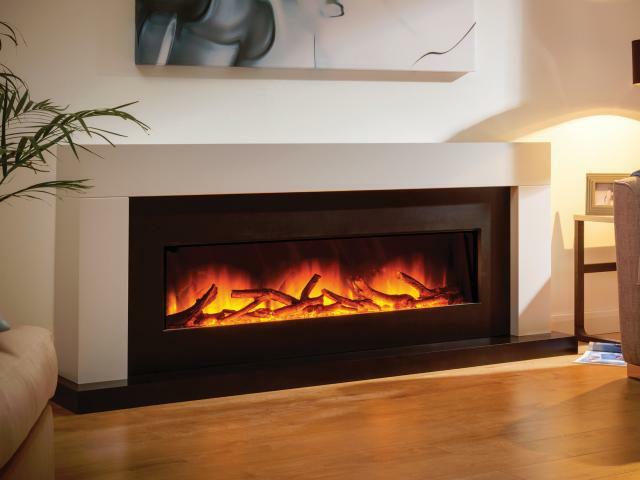 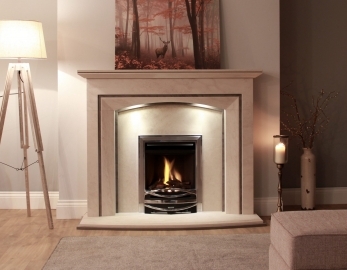 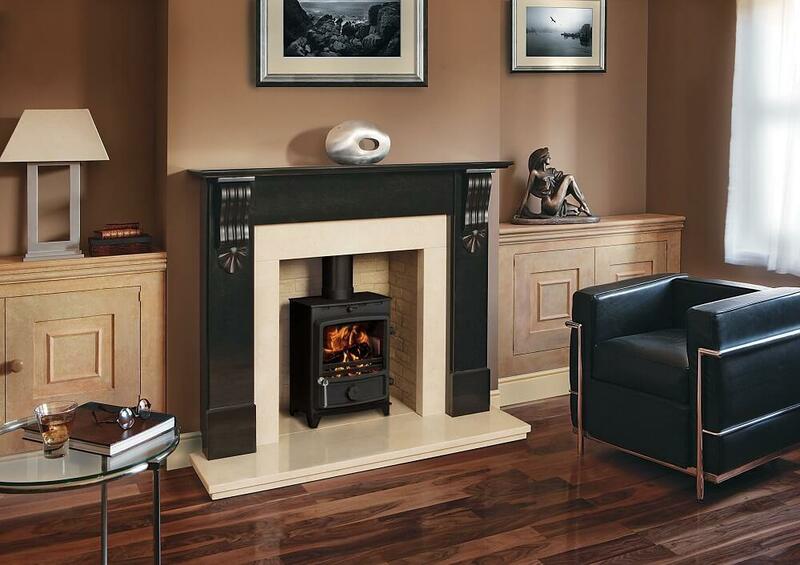 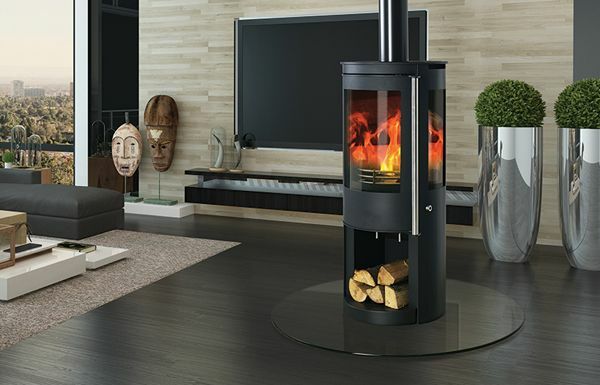 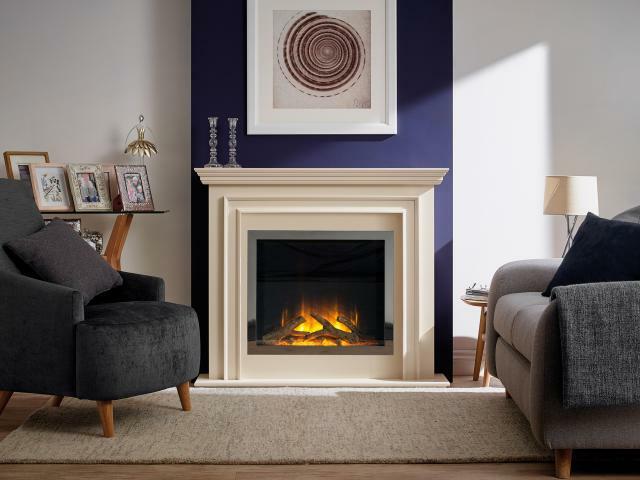 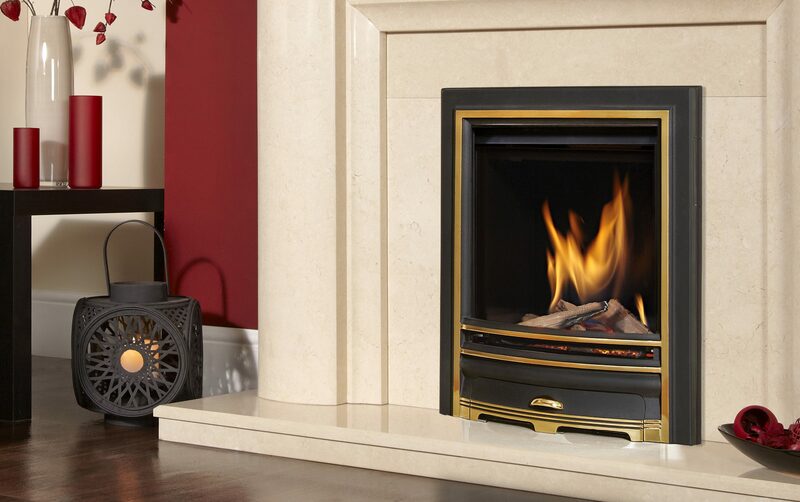 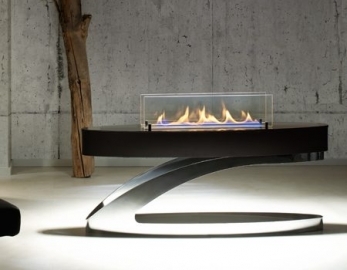 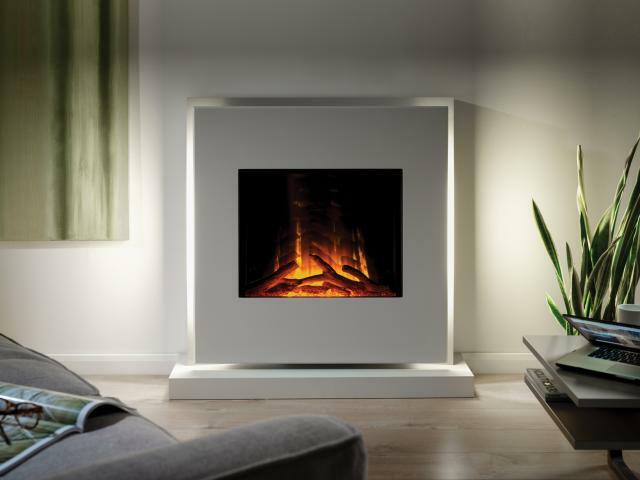 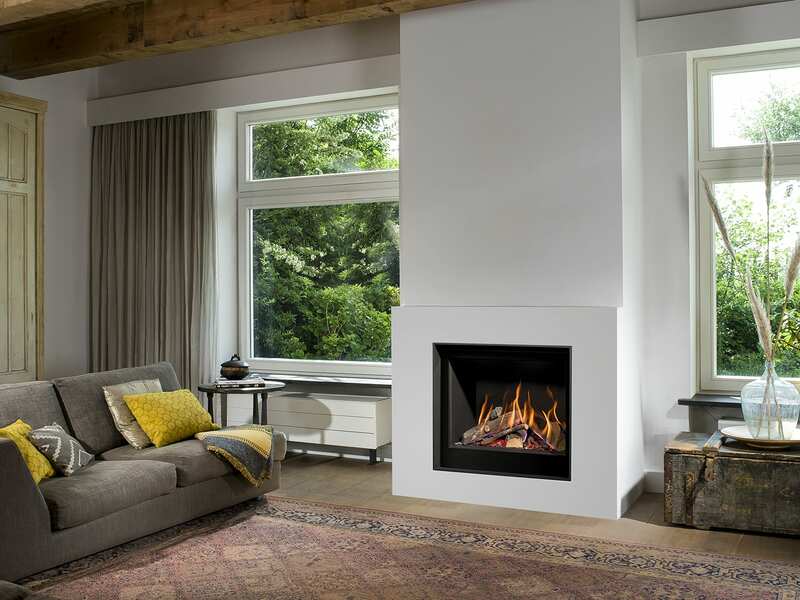 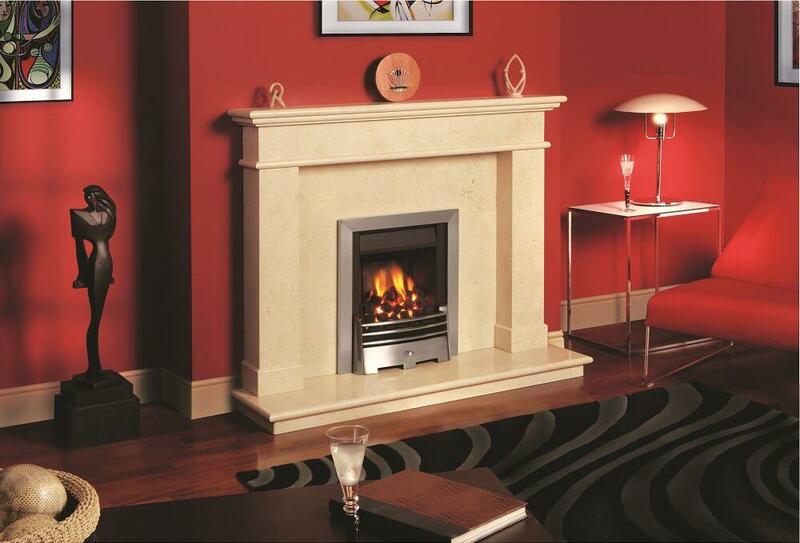 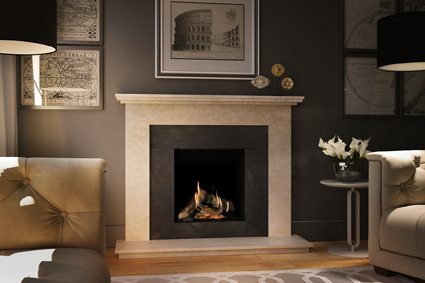 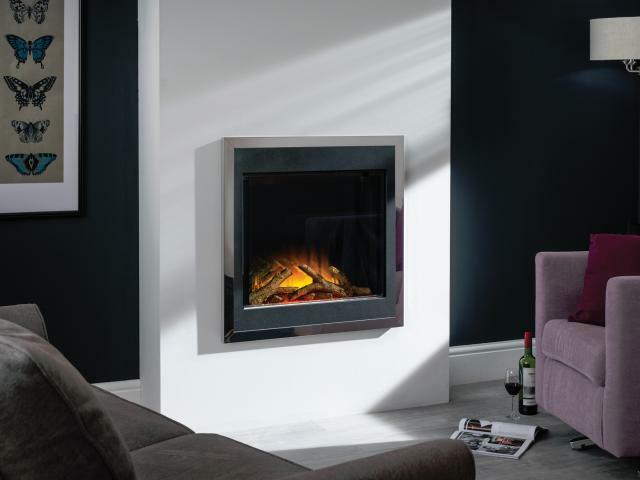 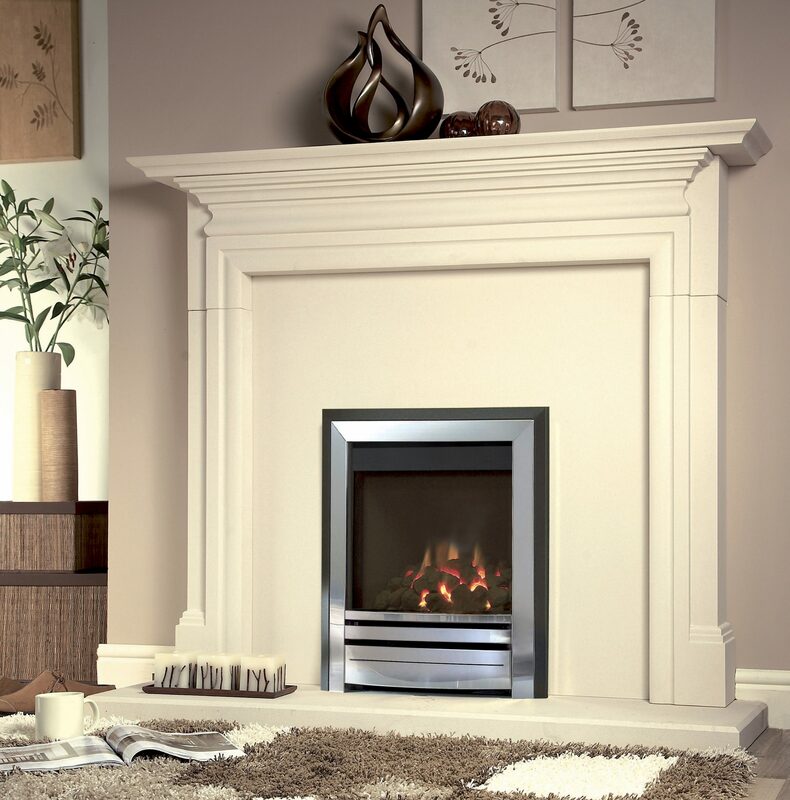 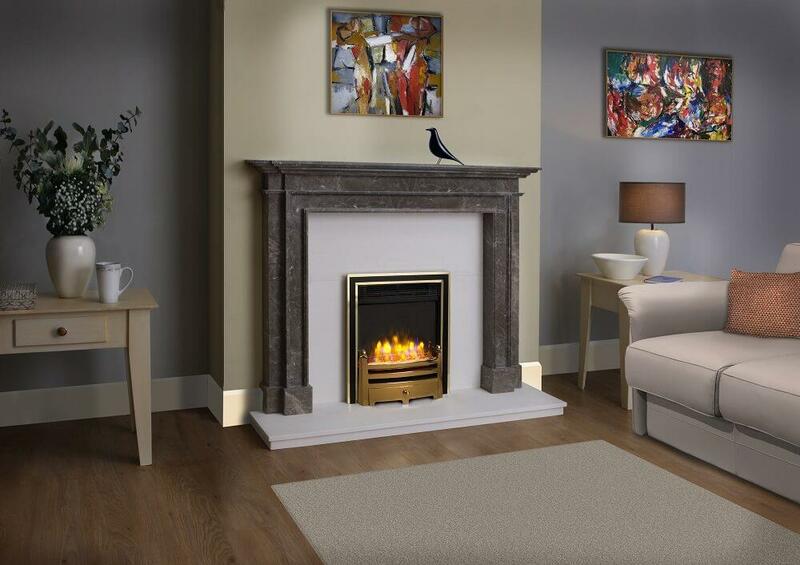 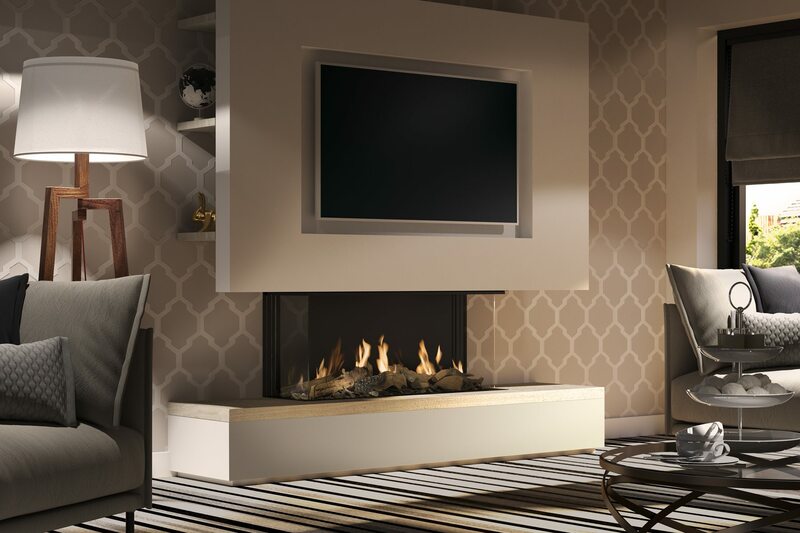 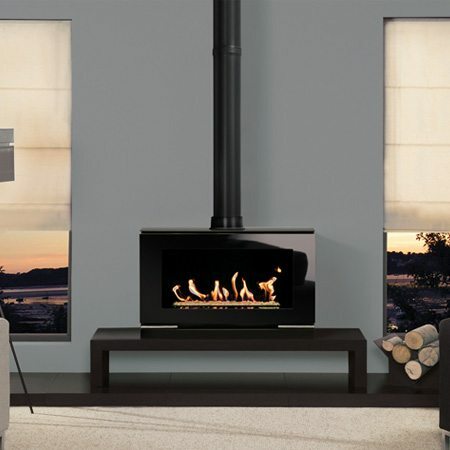 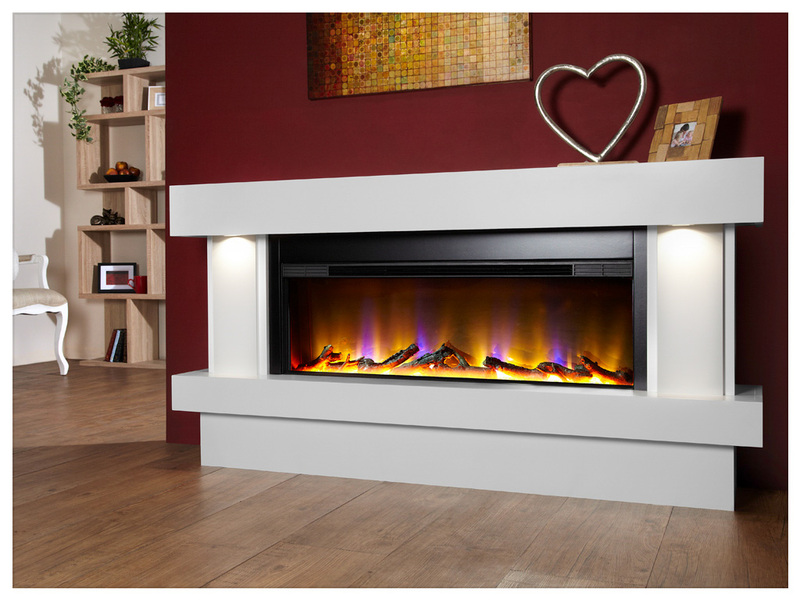 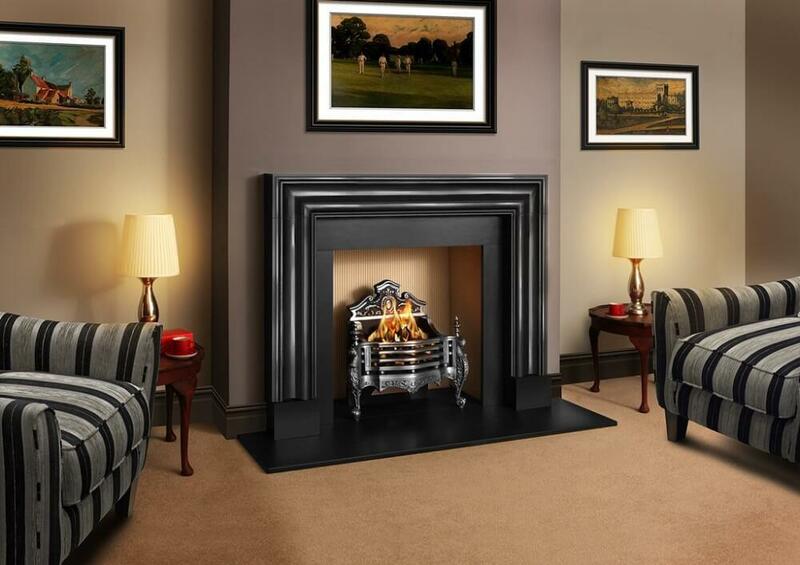 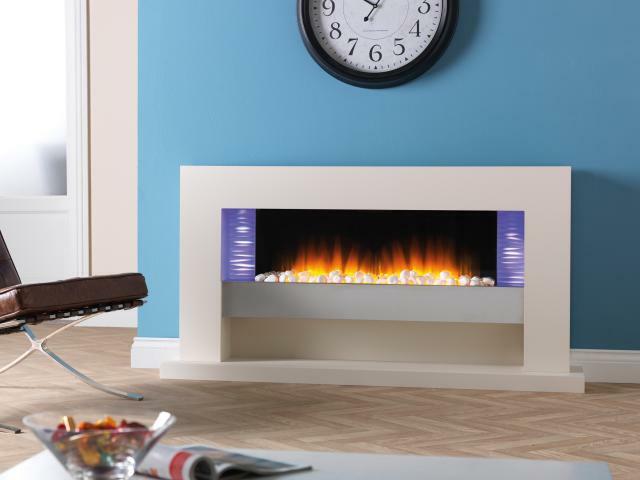 By the Fire has three fitting teams for gas fires, electric fires, bioethanol fires, log burners and fireplaces. 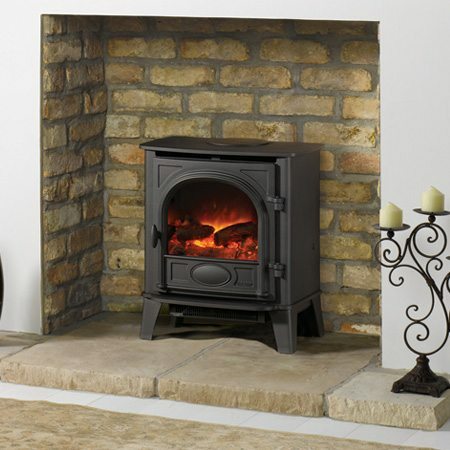 The fitters are all Gas Safe registered. 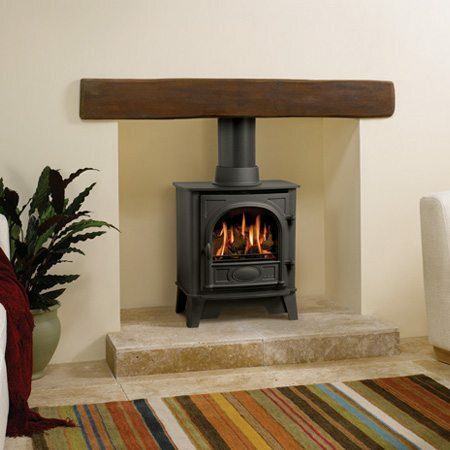 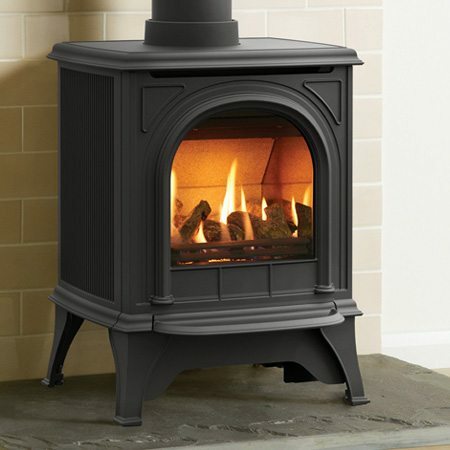 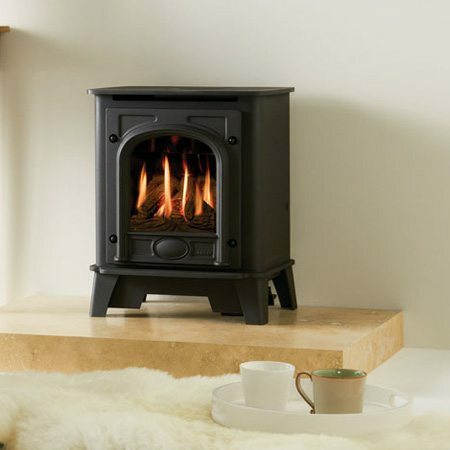 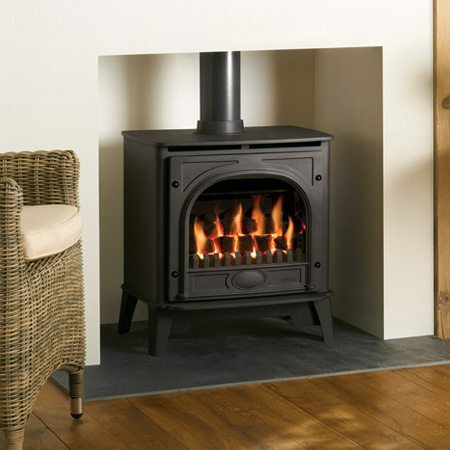 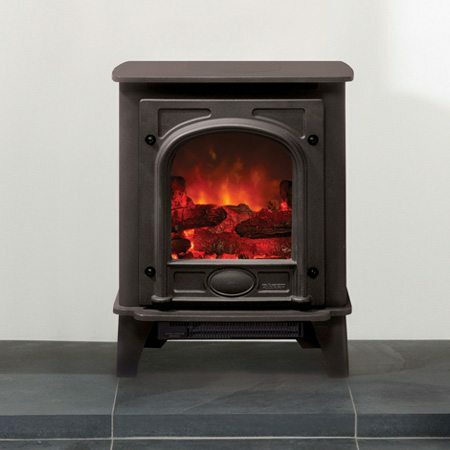 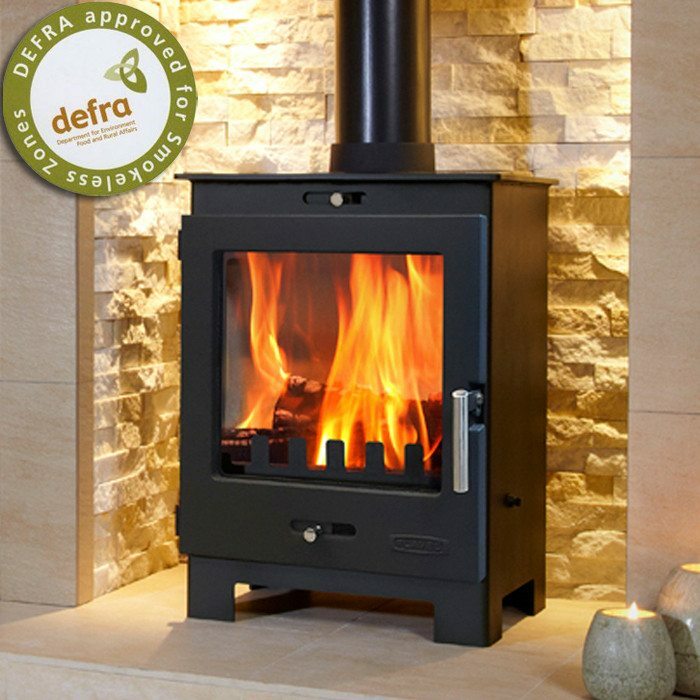 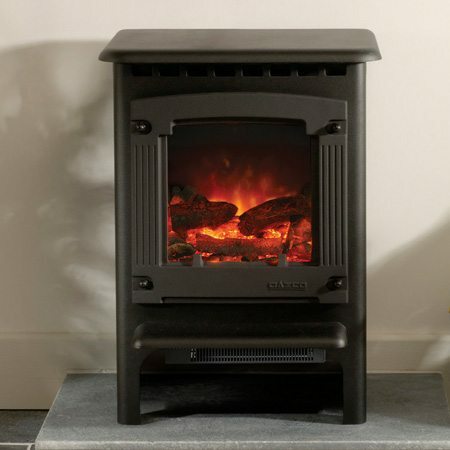 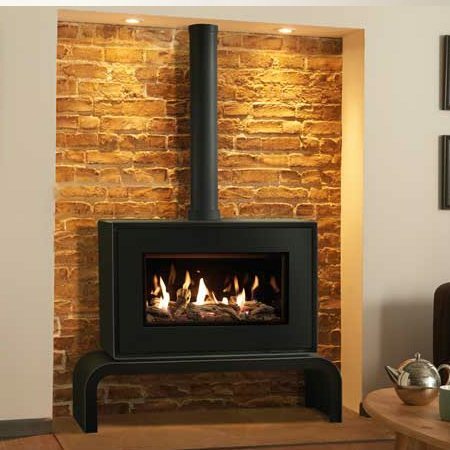 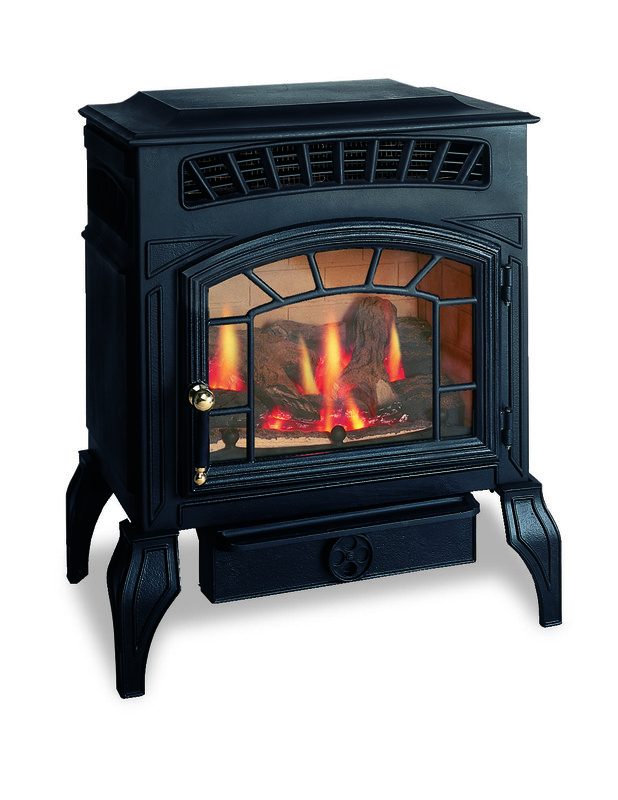 For solid fuel (woodburning Stoves) the fitters are H.E.T.A.S registered. 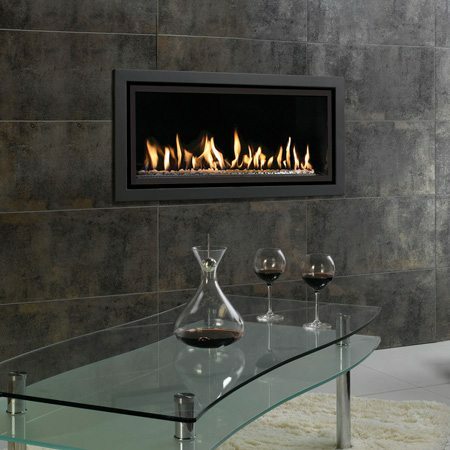 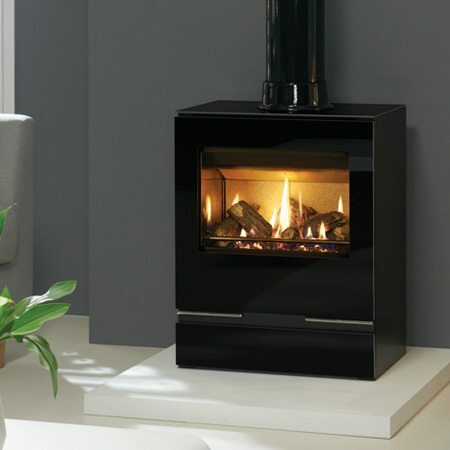 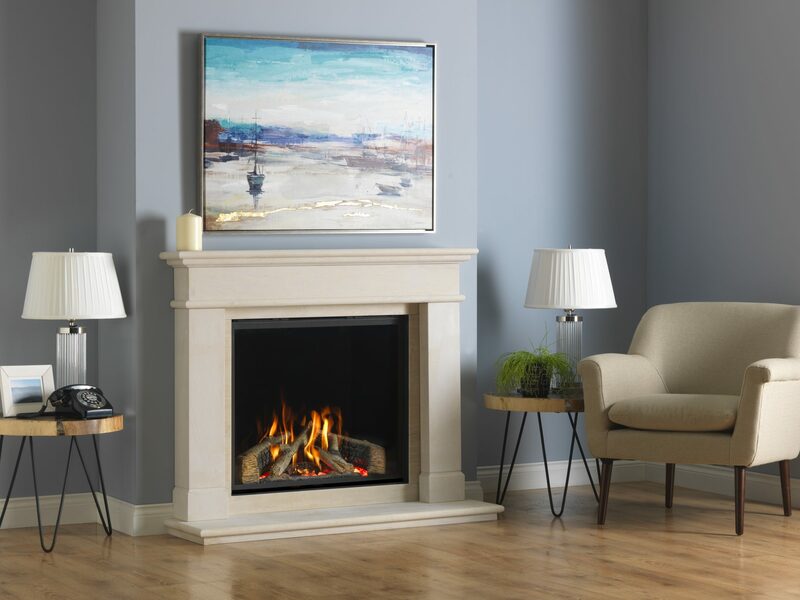 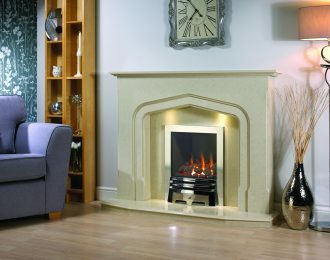 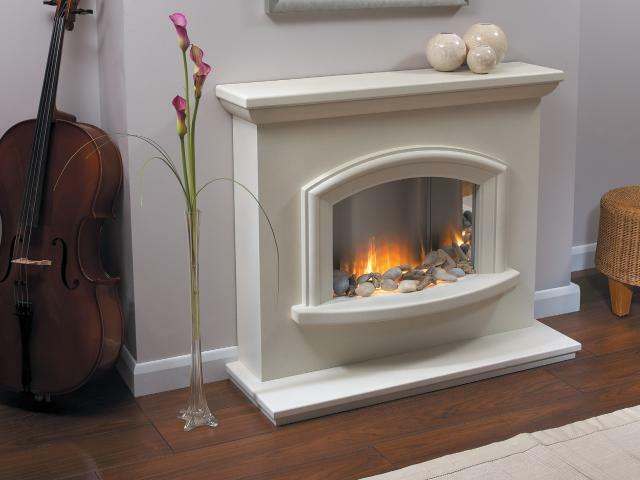 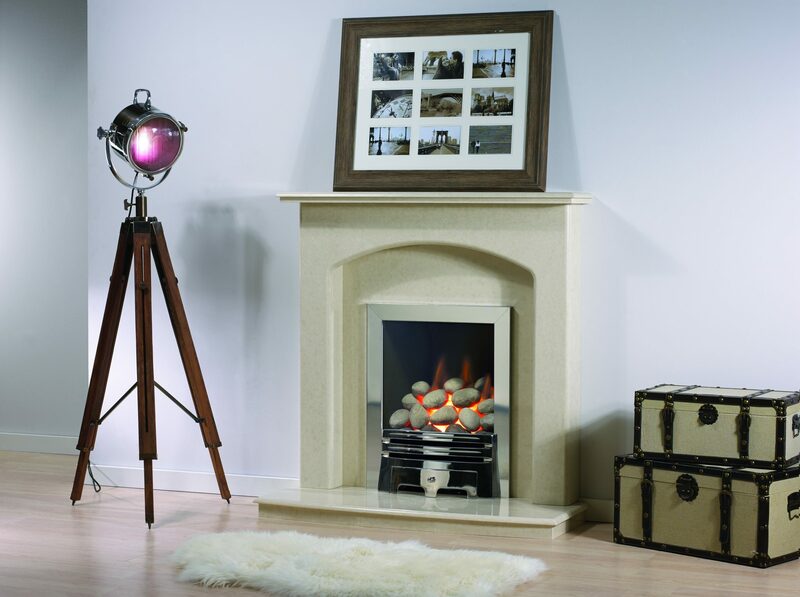 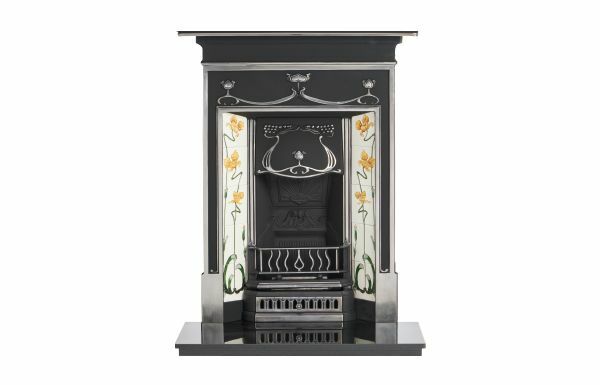 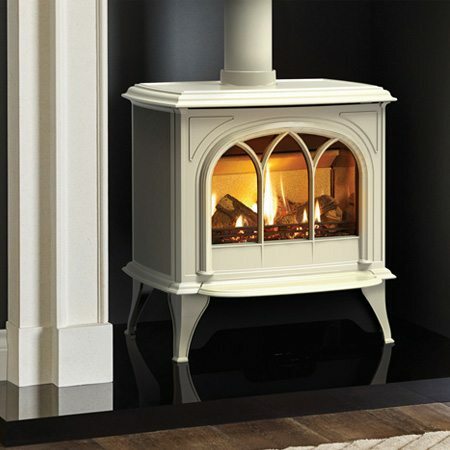 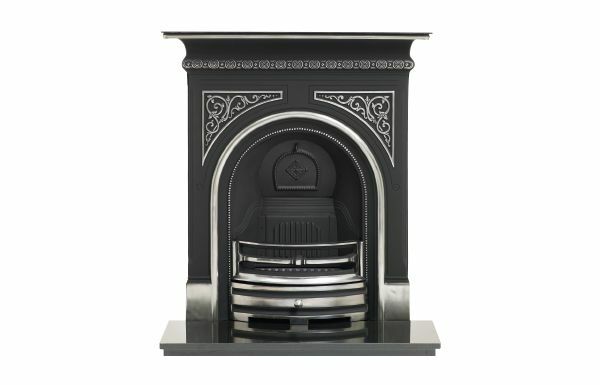 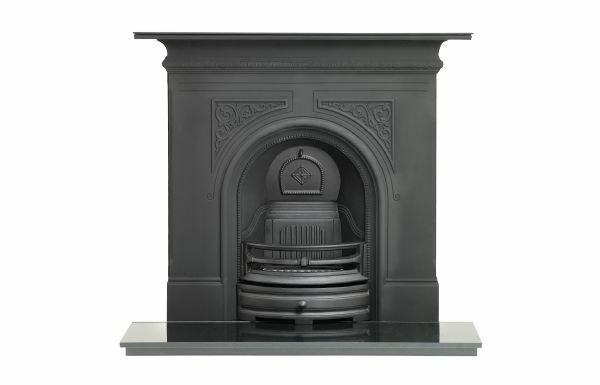 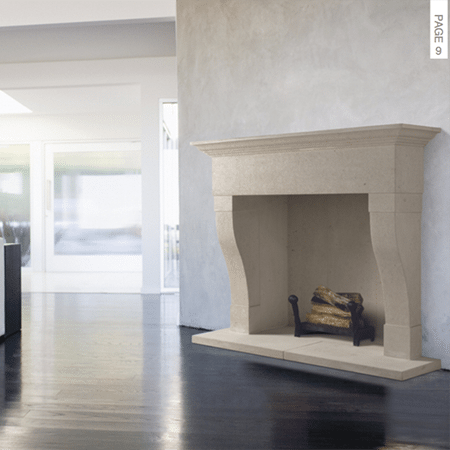 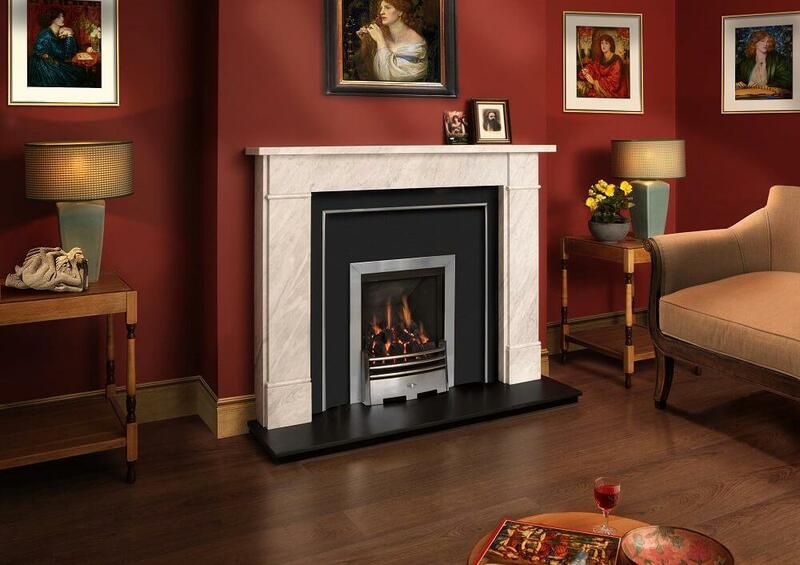 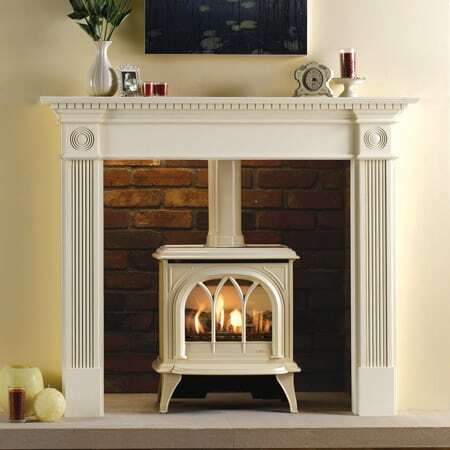 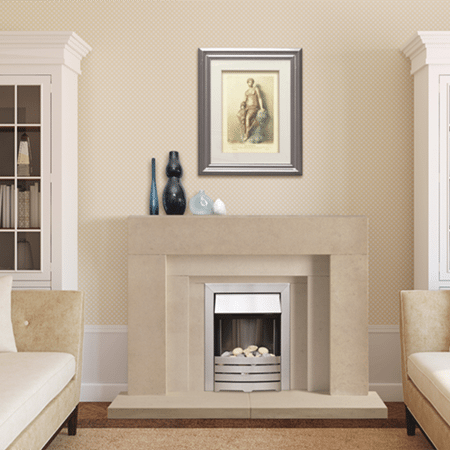 Come down to our fireplace shop Bournemouth and browse all of the great fireplaces we have on offer. 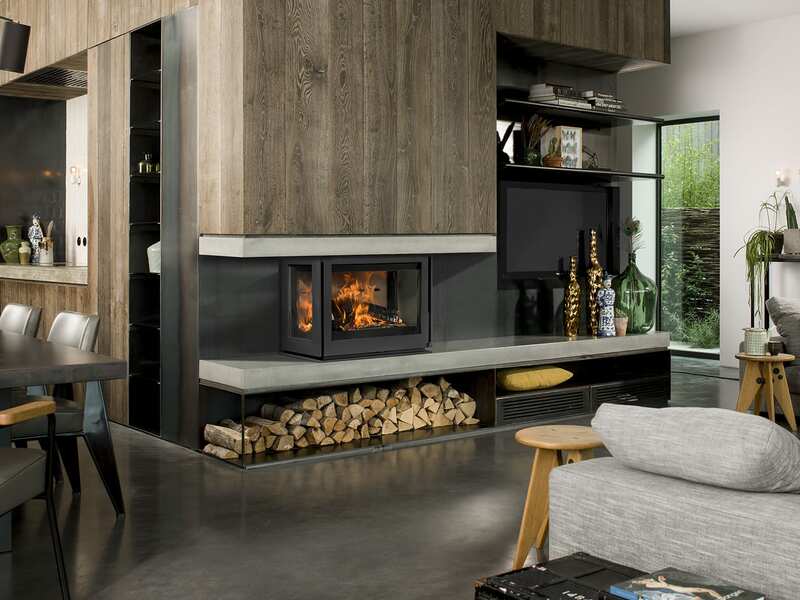 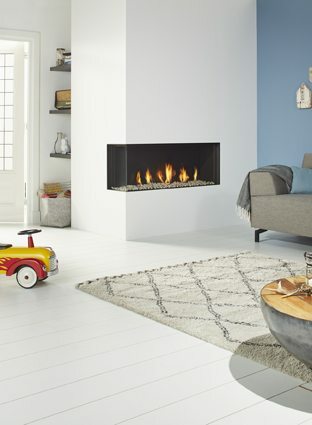 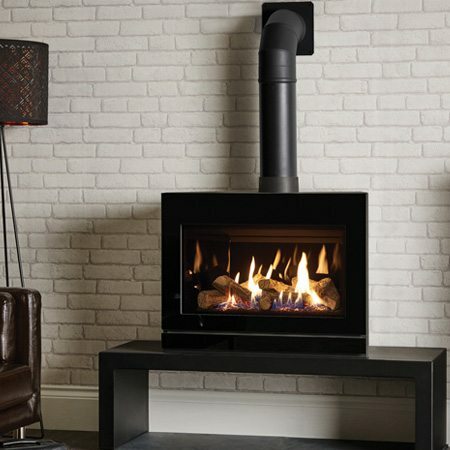 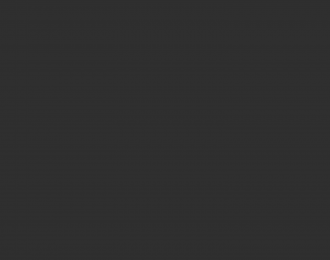 This is a great place to come an browse all of the fires we have to offer, including gas fires bournemouth, electric fires bournemouth, log burners bournemouth and bioethanol fires bournemouth. 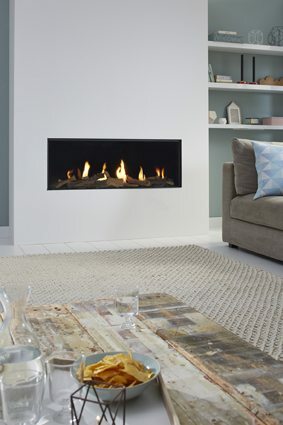 We have been serving fires to the local area since 1975, covering fireplaces Bournemouth, fireplaces Poole, fireplaces Ringwood, fireplaces Christchurch and fireplaces New Milton. 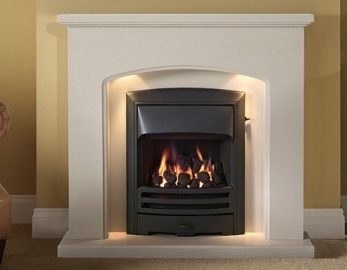 All of our fireplaces are delivered free of charge too, and can be fitted by our expert team of fireplace fitters Bournemouth!